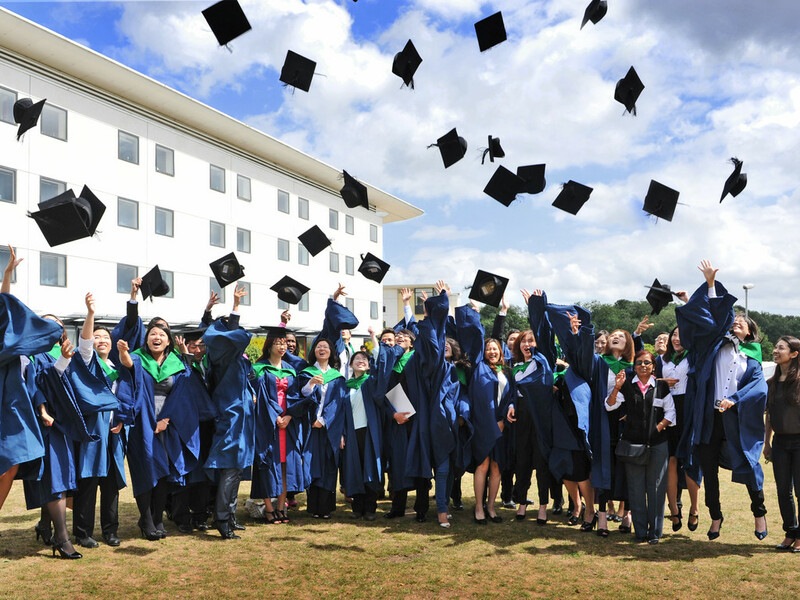 INTO University of East Anglia offers international students a wide range of academic programmes and English language courses that guarantees progression to the University of East Anglia. Ranked 14th in the UK (Times and Sunday Times Good University Guide 2015). Top 1% of world universities (World University Rankings 2014-2015). 2nd in the UK for student satisfaction (National Student Survey 2015). Read more reasons to study with INTO UEA. INTO University of East Anglia offers a wide range of courses that guarantee progression to the University of East Anglia, consistently ranked as one of the UK’s top universities. 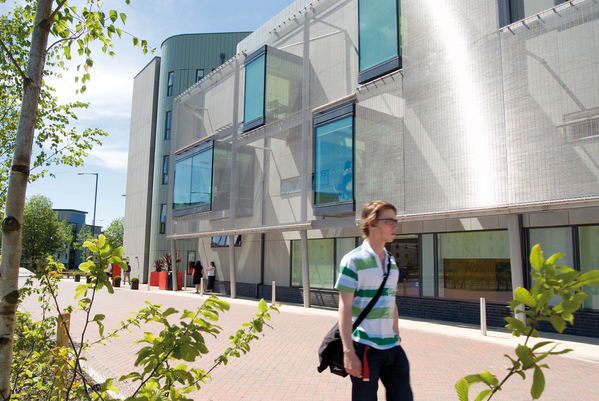 Our study Centre is located in the heart of the University’s stunning Norwich campus, and offers purpose-built, on-campus accommodation alongside unrivalled student support. Join the 2,100 INTO students who have sucessfully progressed to University of East Anglia, or contact us with any questions. Home to the highest overall-ranked sports facilities of any UK university (The Complete University Guide). Full access to the University’s facilities, and regular social activities organised by the Centre. 10th in the UK for quality of research (Research Excellence Framework 2014). Number 1 for student satisfaction (Times Higher Awards 2013). 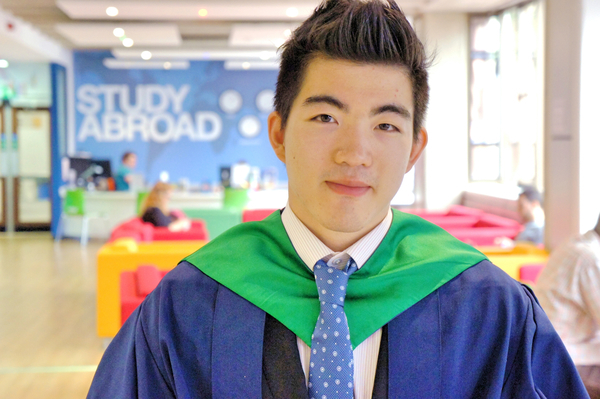 96% of INTO’s International Year One (previously International Diploma) students were offered a place at UEA in 2013.